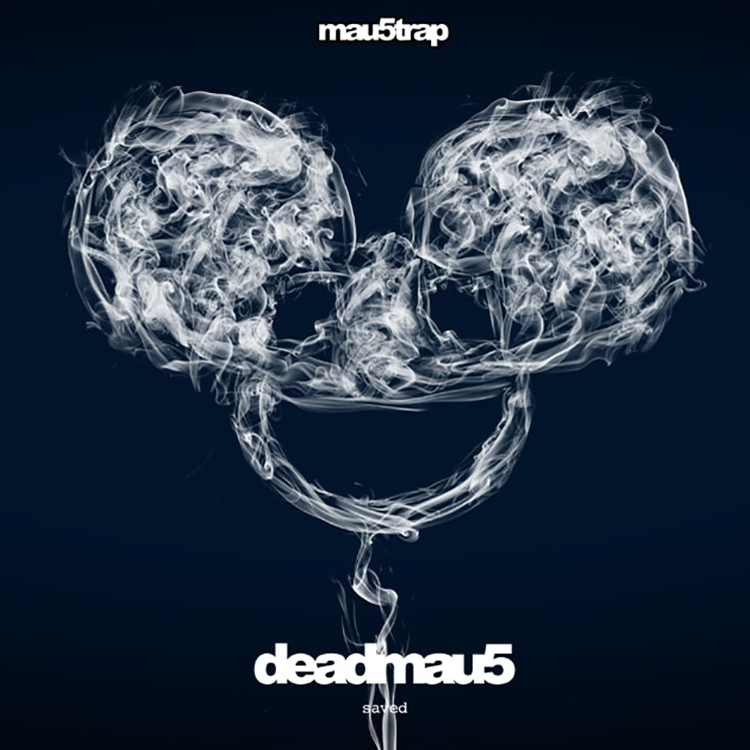 Mau5trap is known for their quality and their ability to find artists that aren’t so well known in order to bring them to light. This is no surprise when Deadmau5 is at the helm of the label. This compilation is one of the best I have heard. There is way too much good music in one album to comprehend. You have a bit of everything with this album. There is some electro house, some techno, and everything in between. Although, this shouldn’t be a surprise either when you have artists such as Matt Lange, ATTLAS, REzz, Eekkoo, along with many others. This album is so captivating and so pure. I always have the utmost appreciation how they put out a continuous mix to really enjoy the music rather than listening to the tracks individually. There’s something special when listening in that form. Check it out now!